New Mexico is changing the documentation requirements for issuing driver’s licenses and non-driver identification cards in order to comply with the federal Real ID Act of 2005. Beginning November 14, 2016, MVD Express will enact the new documentation requirements for all our locations in Albuquerque, Rio Rancho, Santa Fe, and Las Cruces. If you have any questions regarding obtaining your Real ID, contact us today! The Real ID Act of 2005 is legislation passed in the wake of the terrorist attacks of 2001. The purpose of the legislation is, in part, to carefully outline the documentation required to prove one’s identity, age and residence so that state-issued driver’s licenses and identification cards comply with federal requirements established by the Secretary of Homeland Security to board commercial aircraft and enter federal buildings (among other federal functions). The Real ID Act has been rolled out in phases, and it is the last phase (Phase 4) that most directly affects New Mexico residents. While Real ID documentation requirements have been “on the books” since the beginning of 2016, New Mexico has been granted an extension, which means that current New Mexico driver’s licenses and state identification cards are still accepted to board commercial flights, gain access to federal buildings, etc. However, this extension is (tentatively) set to expire in 2020, after which time a Real ID-compliant form of identification will be needed. 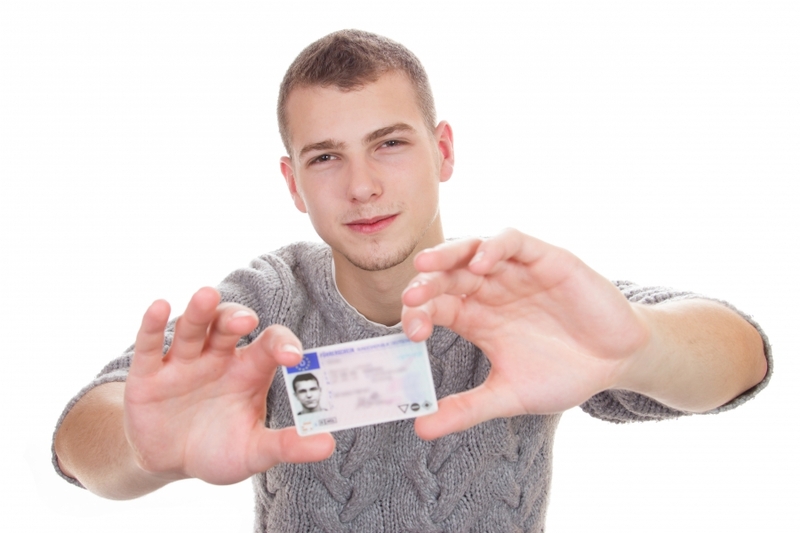 If your proof of identity document (birth certificate, passport, etc.) does not contain your current full legal name, you must present official documents reflecting any name change(s). This may include a marriage certificate, divorce decree, adoption records or court order. *A social security card is not acceptable as an official document to support a name change. It is only acceptable as proof of identification number. If you need to obtain a copy of your New Mexico driver’s licenses or your non-driver identification cards, stop by MVD Express today. We’ll do everything we can to get you in and out of our facility as fast as possible so you can get on the road and get going!